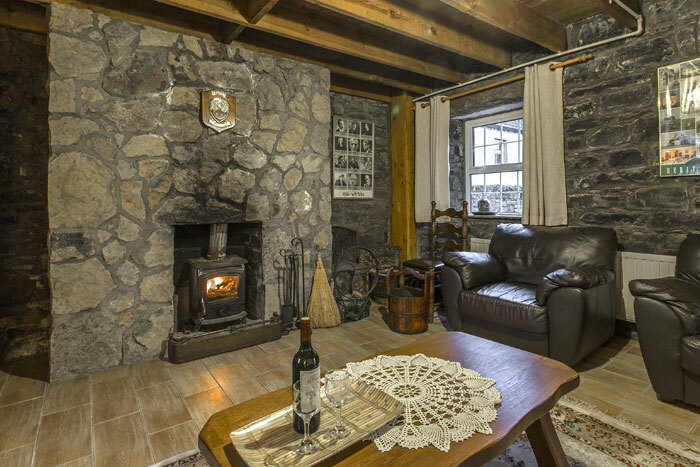 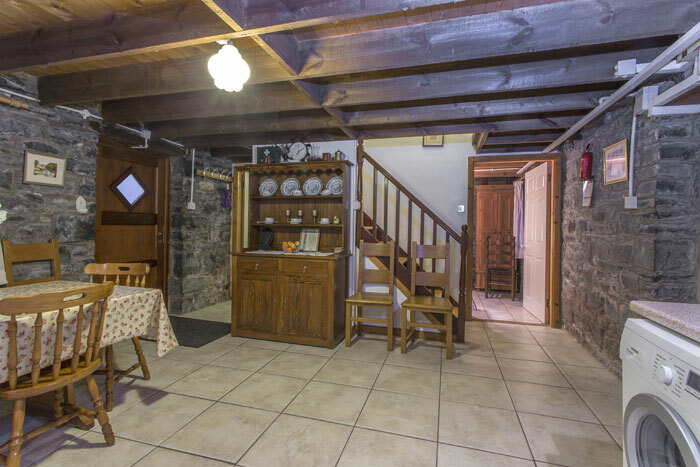 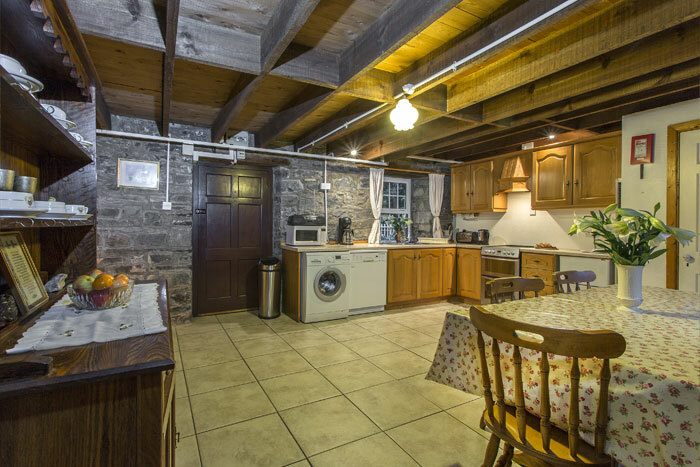 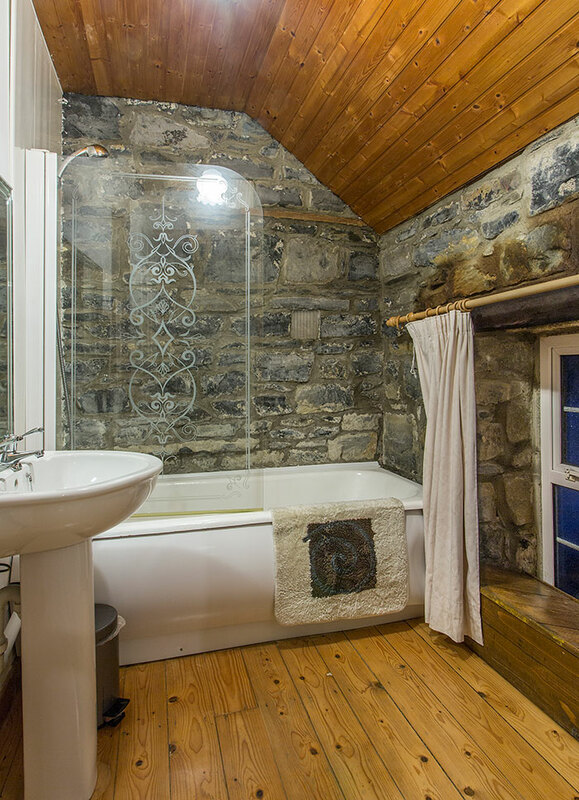 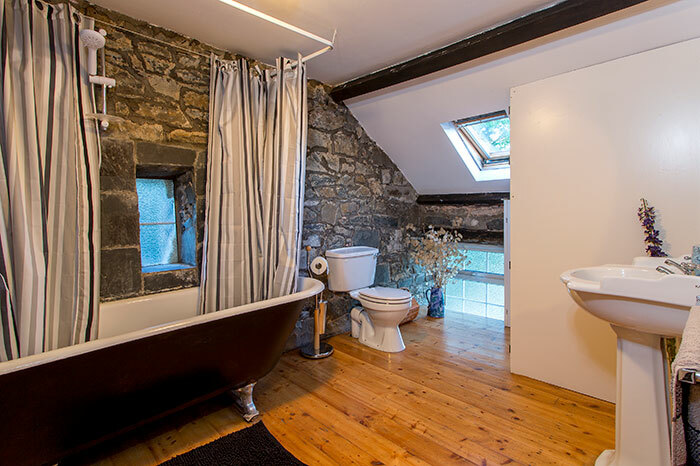 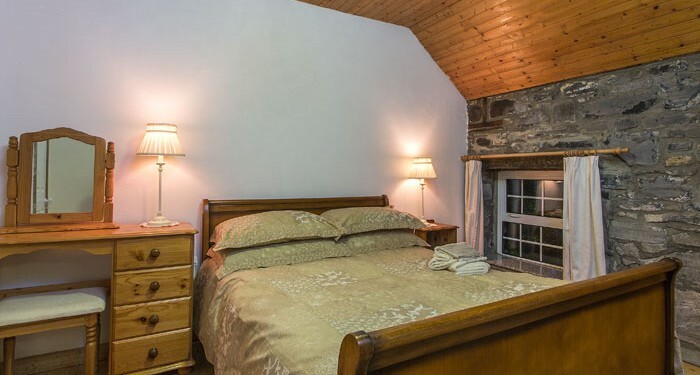 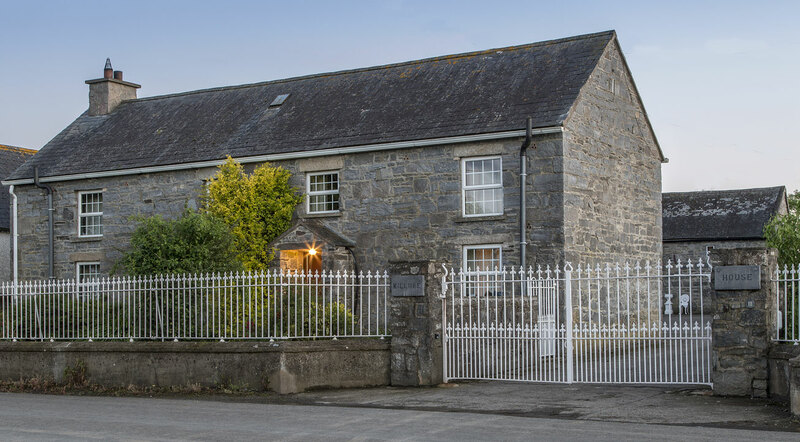 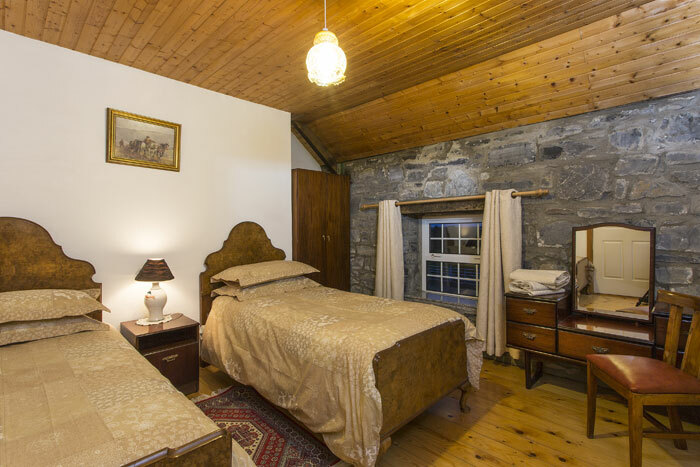 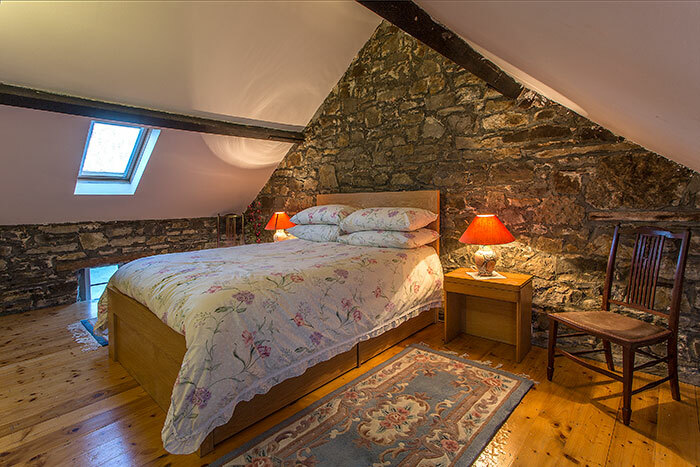 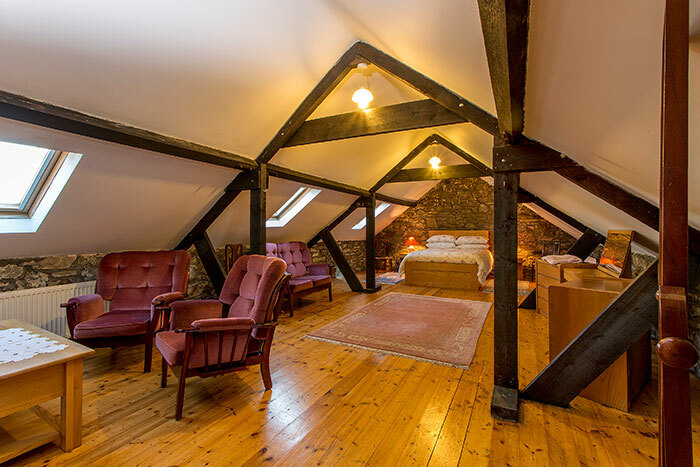 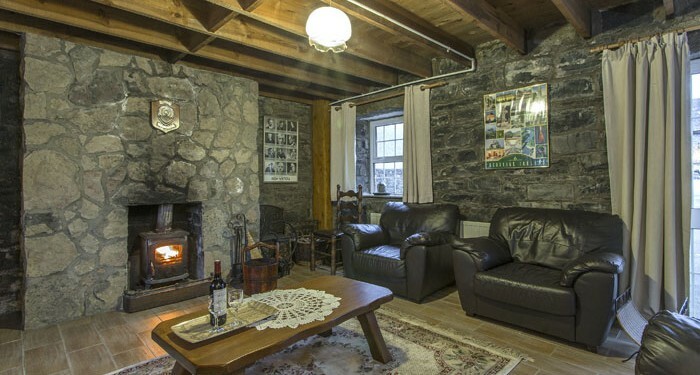 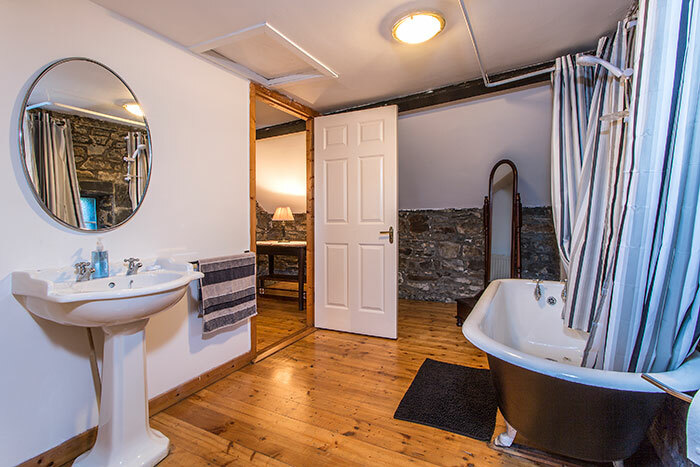 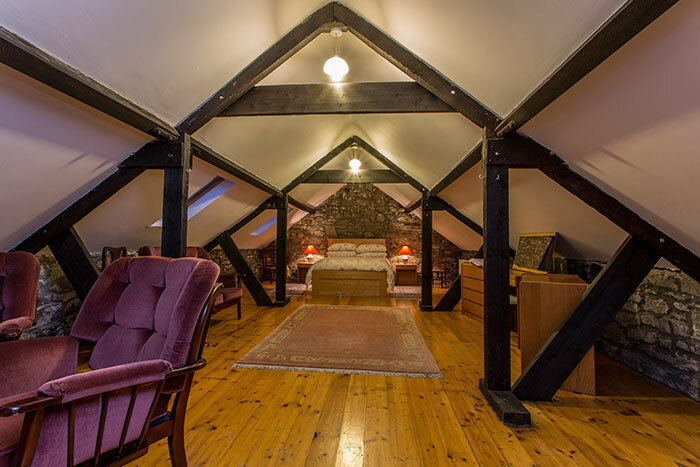 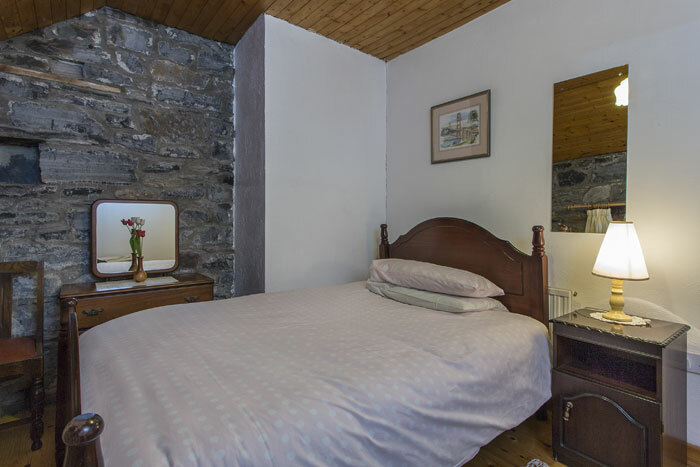 Choose between "The Wilde Cottage Retreat" a special get-away, perfect for an individual or couple, with upstairs bedroom and private courtyard or "Killure Lodge" which is great for small groups with its own self catering kitchen sitting room with fire hearth. 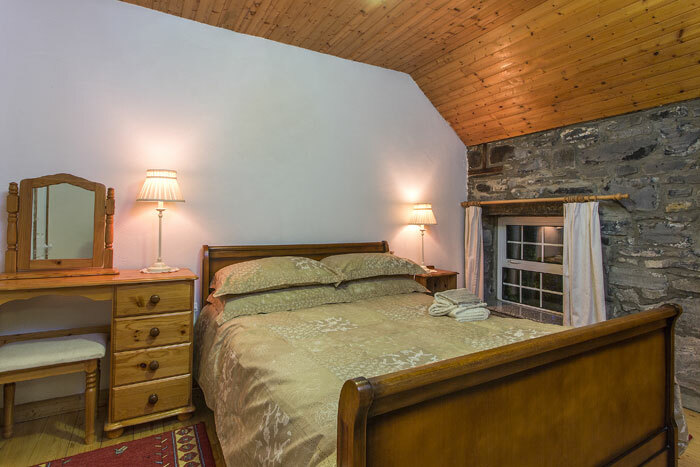 Enjoy the peaceful countryside or visit one of the many local attractions. 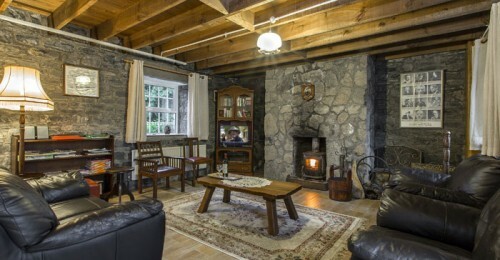 Check in times are 16.00. 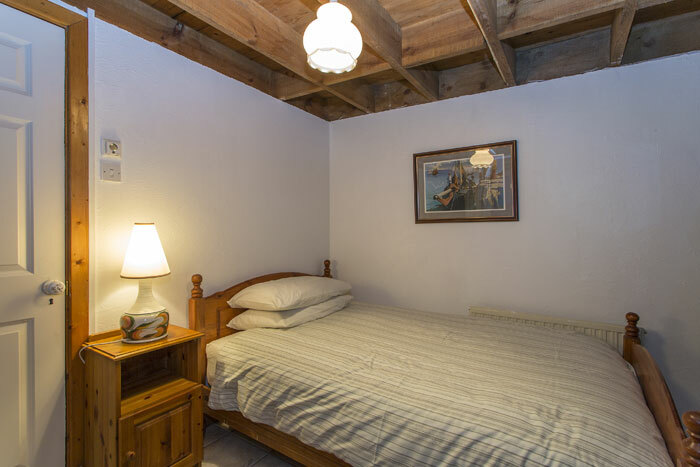 Check out times are 10.00. 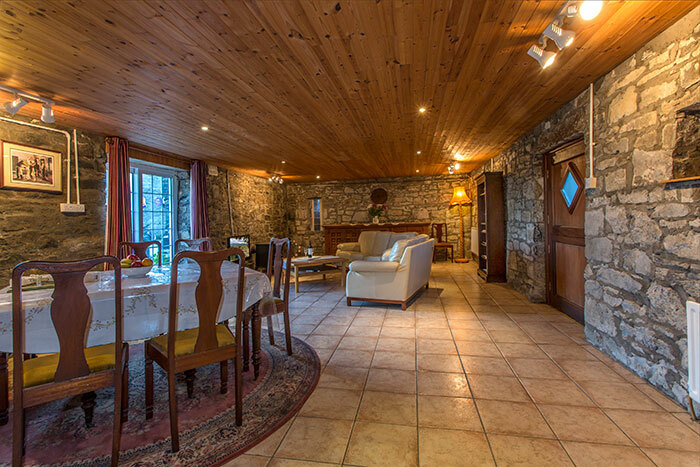 We welcome you warmly to our limestone farmhouse with accommodation on two levels for small groups. 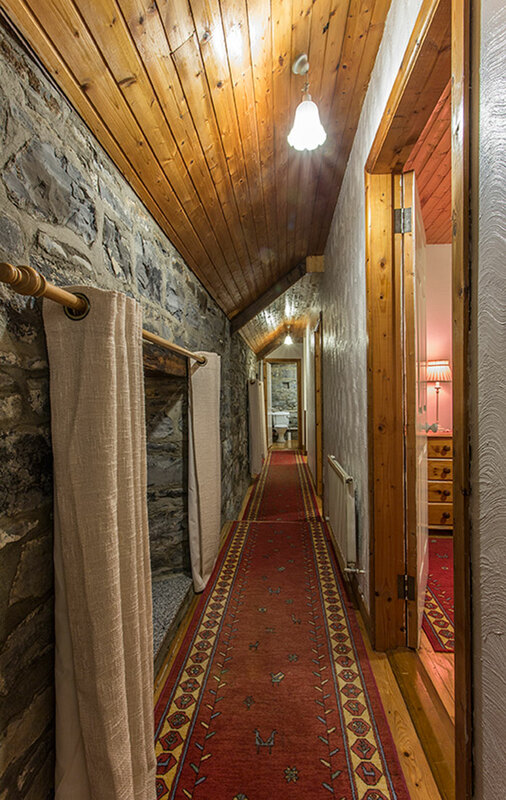 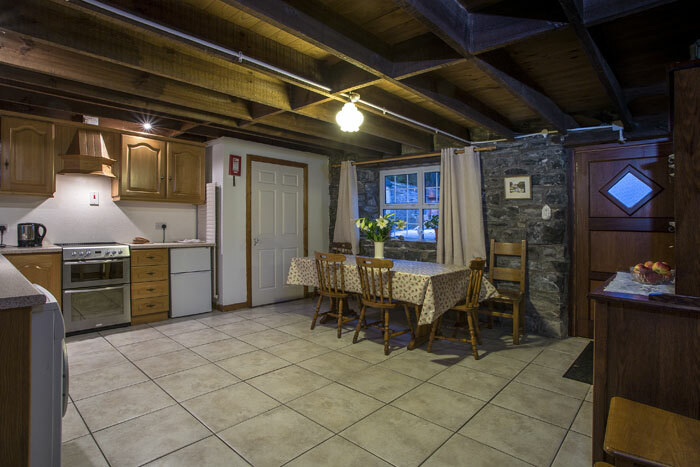 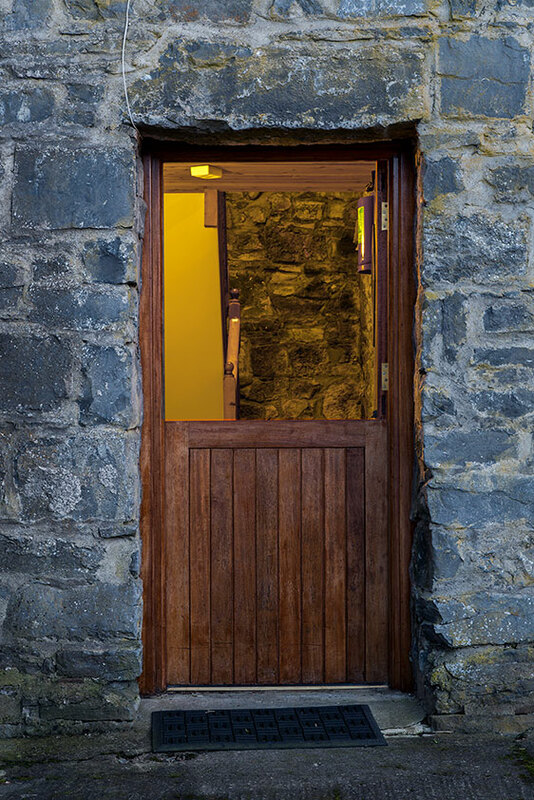 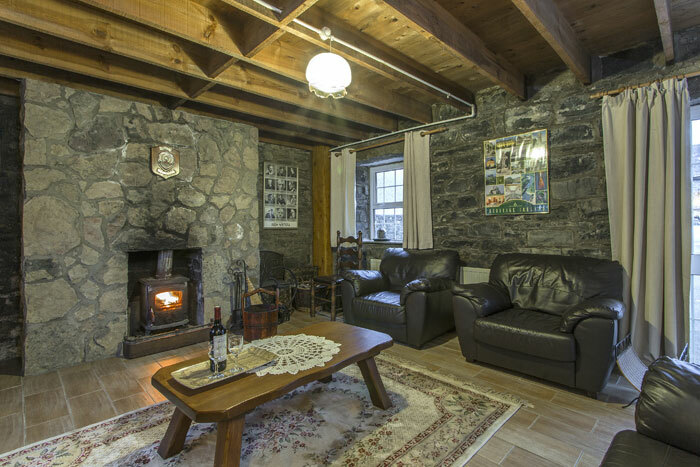 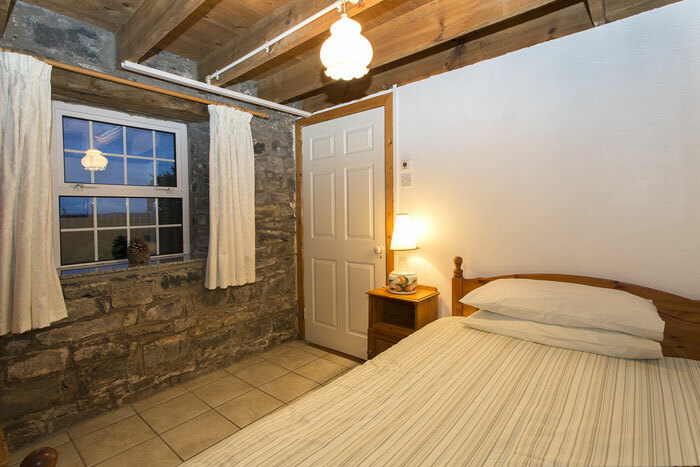 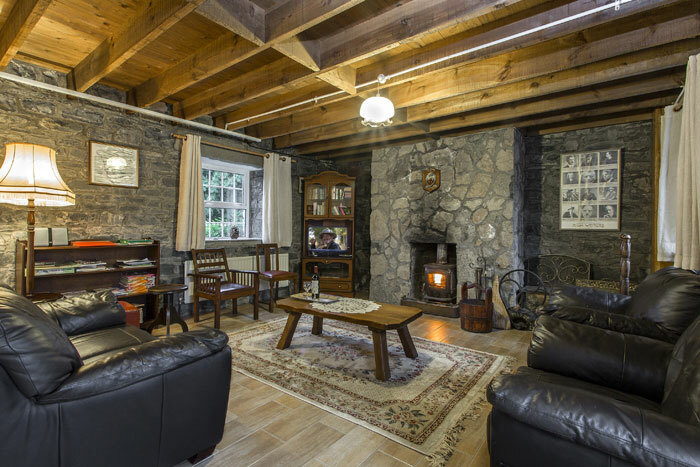 Fully self-contained with complete facilities, this unique stone lodge is available for you, your family and friends on weekends, holidays and extended stays throughout the year.” We are looking forward to meeting you soon. 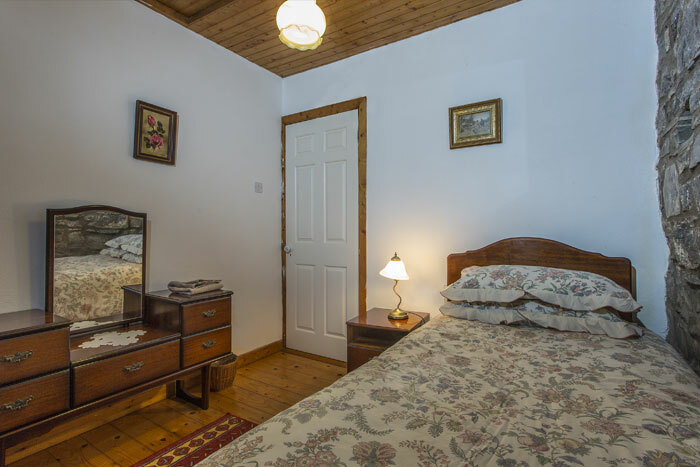 Your hosts : Majella and Michael Prendergast.